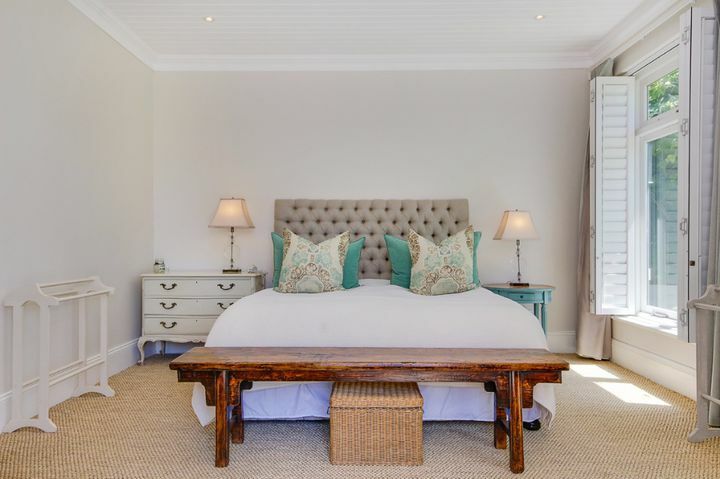 Why stay at LOMBARDIE HOUSE? 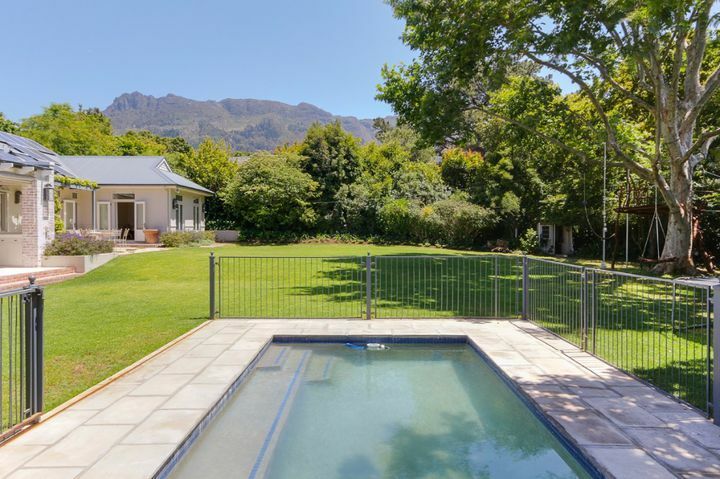 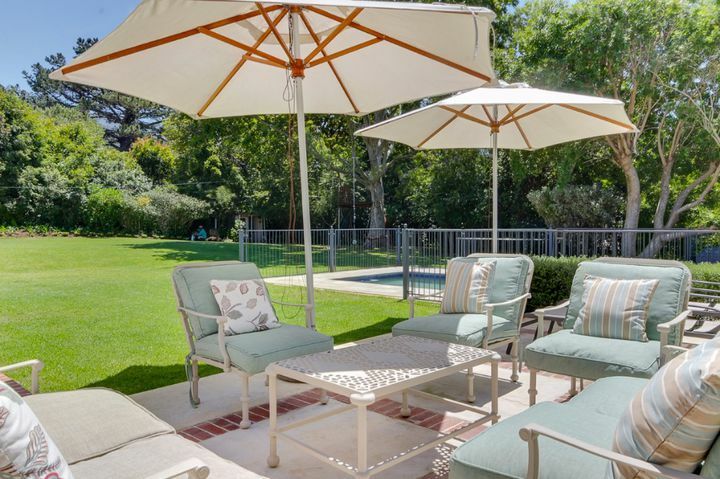 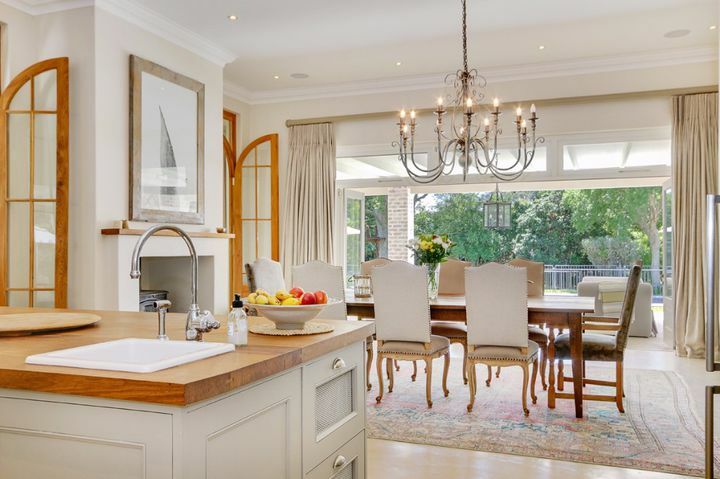 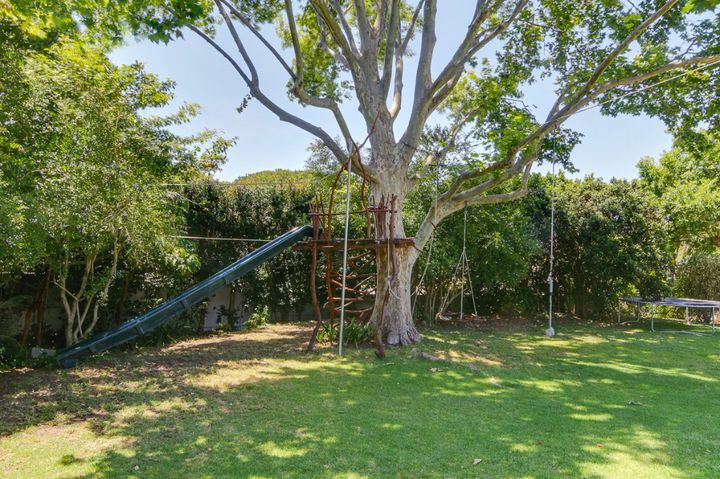 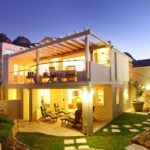 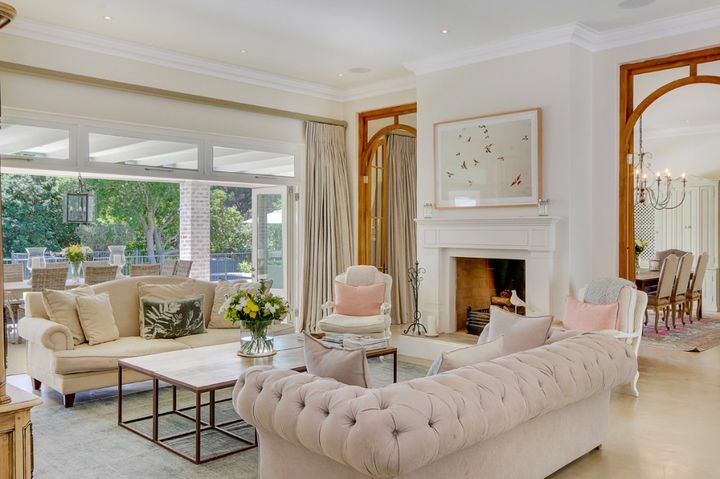 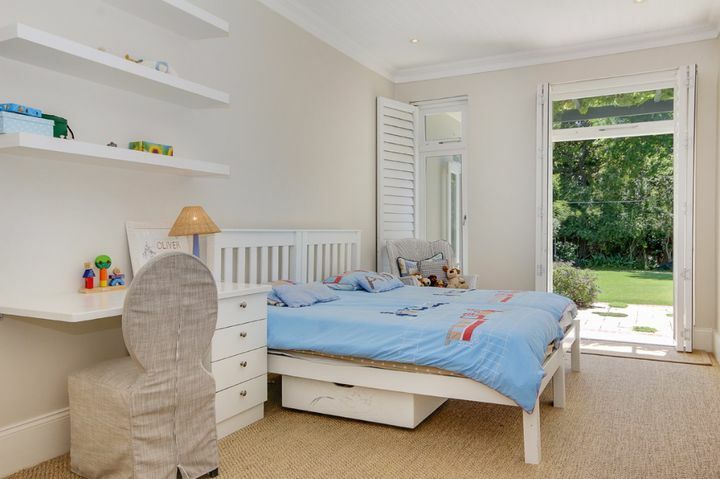 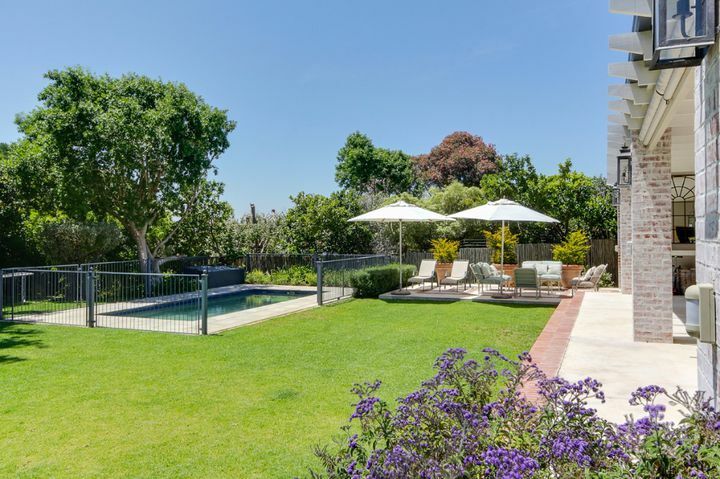 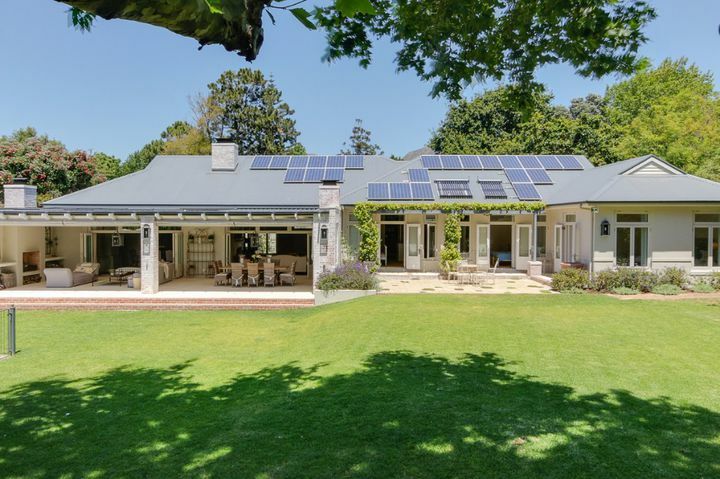 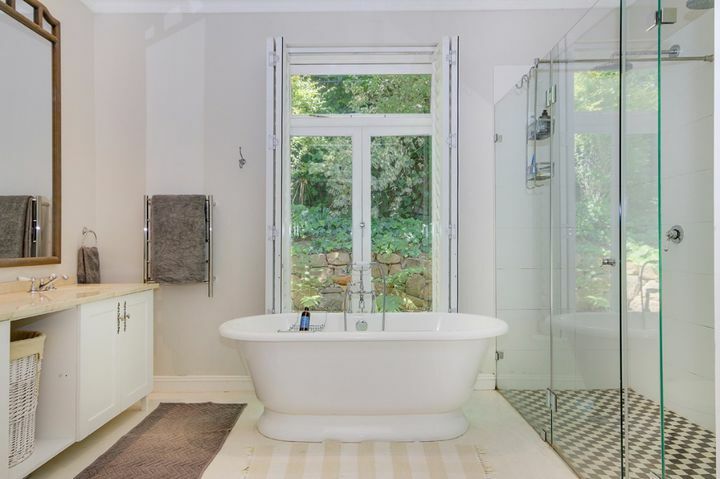 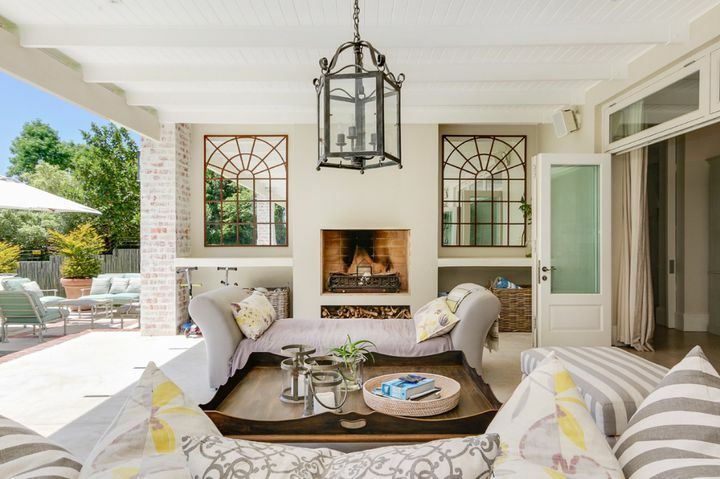 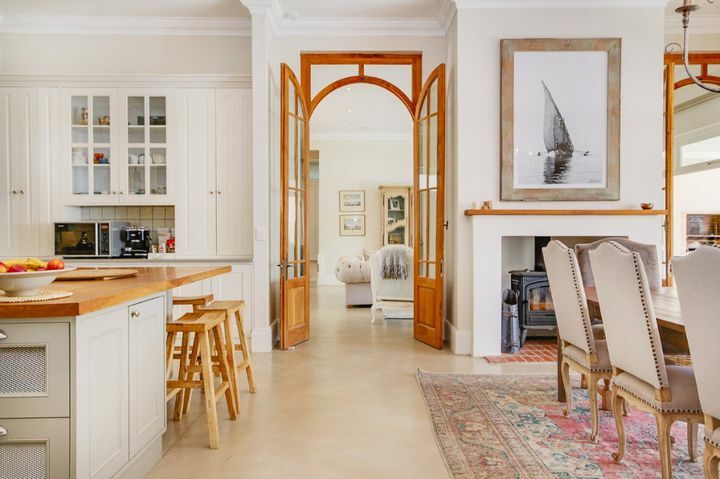 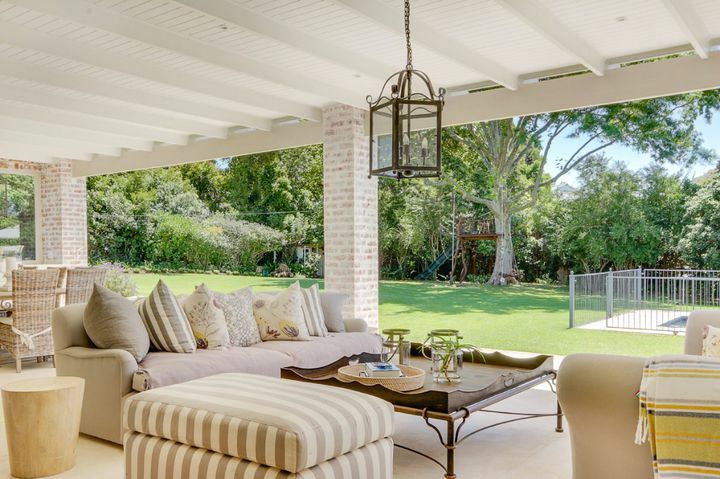 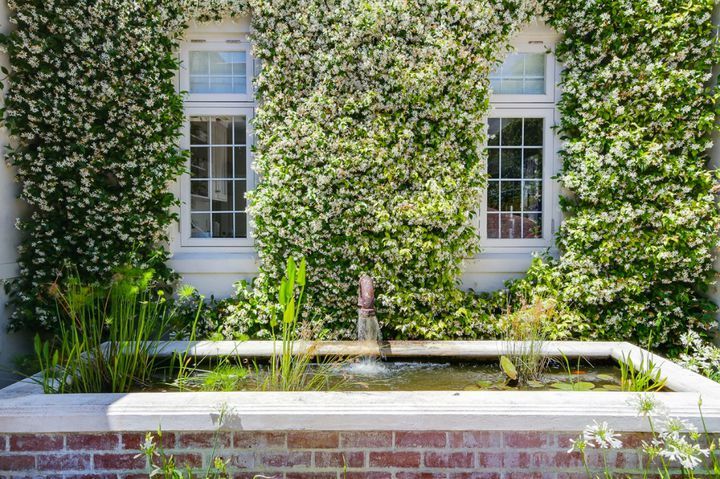 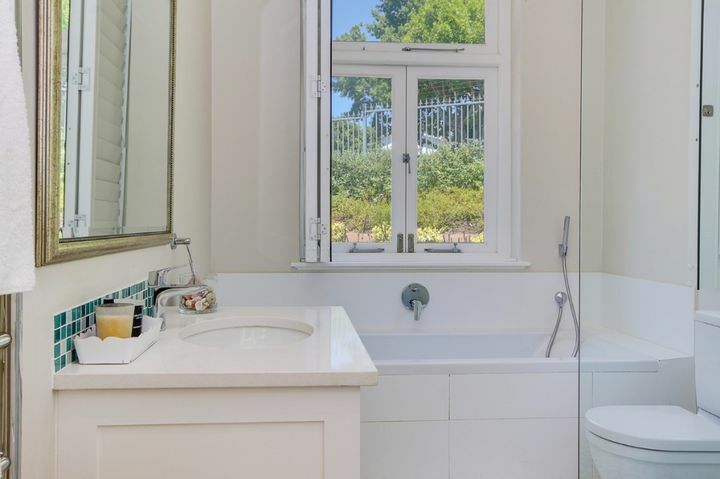 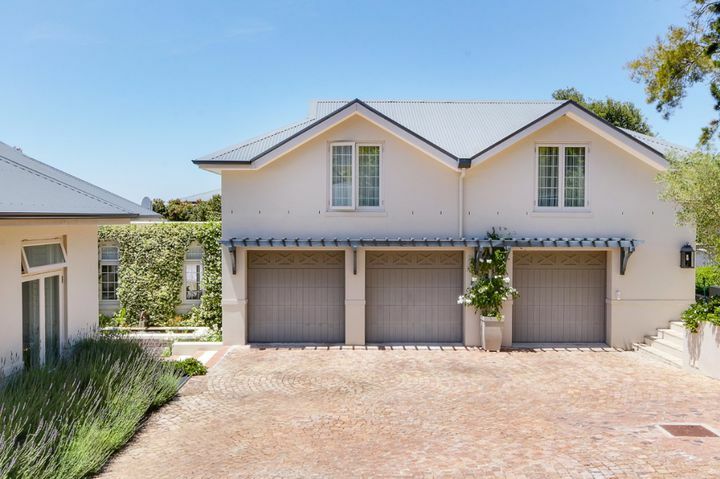 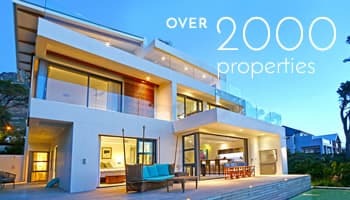 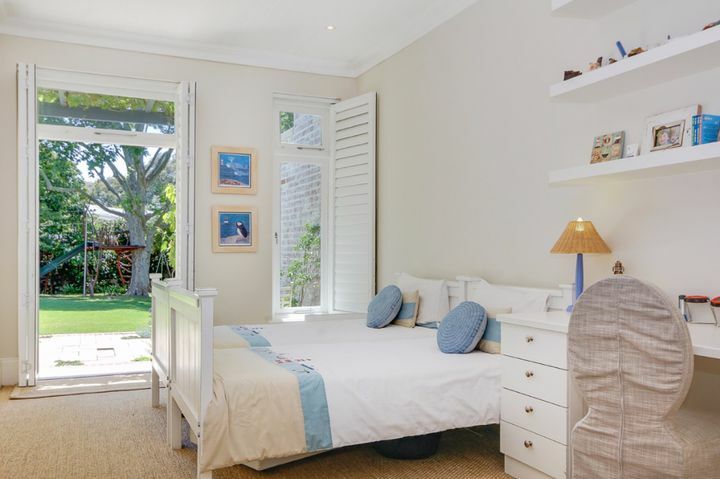 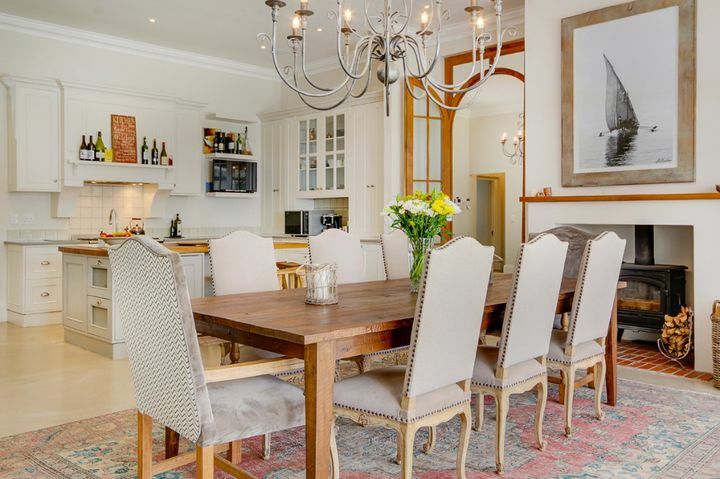 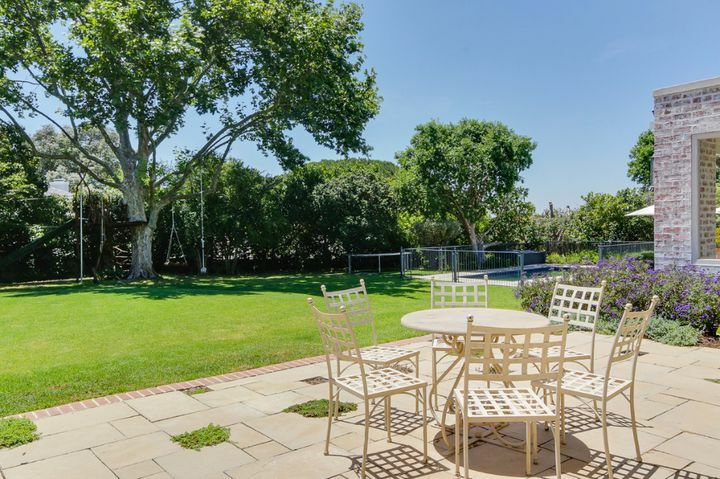 Tastefully decorated, family home with plenty of space both indoors and outside in Upper Constantia. 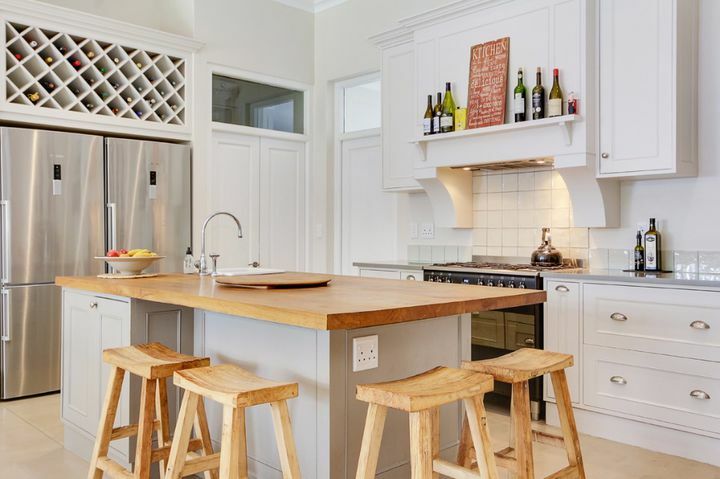 Ready to stay at LOMBARDIE HOUSE?